We felt that many students with dyslexia in our school are often underrepresented and this causes a lack of motivation to continue studying and working hard towards a bright future. 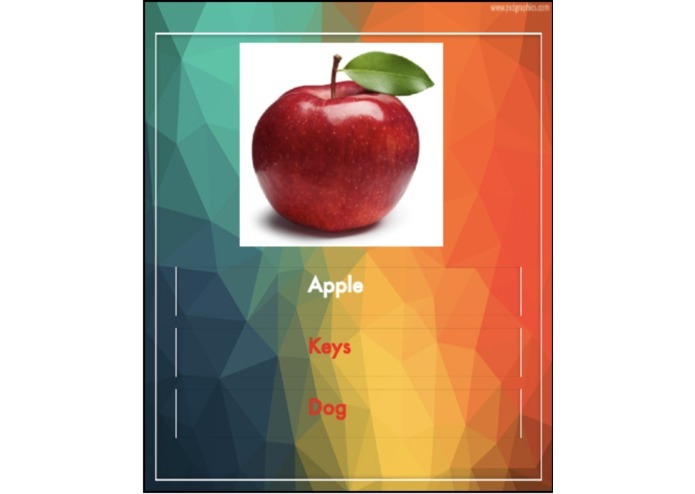 To help these students feel supported while building their cognitive skills we created the app called XdysleXia, that allows them to do brain puzzles that help improve their vocabulary, and memory. 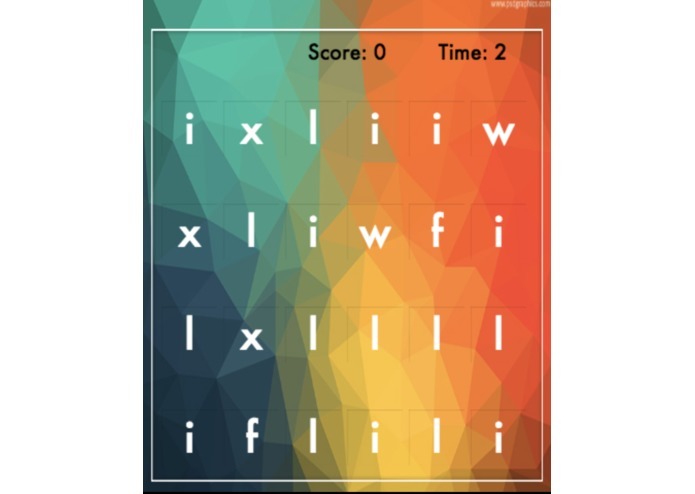 This app provides different mind puzzles that help build students with dyslexia improve their memory, vocabulary and other skills they struggle with. 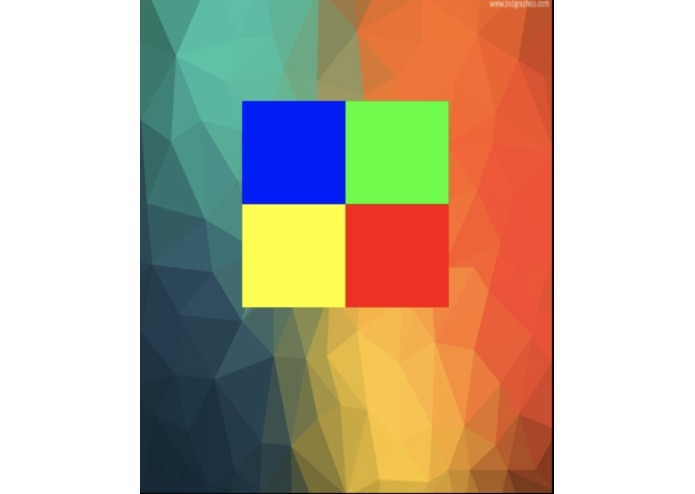 One of our games uses images to help students learn complex words, another helps them practice identifying different letters they struggle with and lastly a fun color memory game helps improve their memory skills. We all worked with different coding platforms and it was hard to read each others work causing some miscommunications between our team. We worked around this by choosing a platform we all had some experience with and we were able to make a successful model of our idea. We are proud that our app was functioning like we had planed, and our design also looked very clean. We are happy to see all the different parts of the app moving together and working in a clean and organized fashion. In the future, we hope to build on existing games as well has add additional games. The Picture Match game, for example, has a small range of words that we hope to expand. We also want to add more user input so the user can customize the games to help them with things they struggle with. We can also have a chat feature that allows them to communicate with doctors and other students in their position in case of any problems may occur.